“For He shall give His angels charge over you, to keep you in all your ways. In their hands they shall bear you up, lest you dash your foot against a stone” (Psalm 91:11-12). Jesus became my Savior when I was twelve, but He didn’t become my Lord until I was twenty. In those eight years in between, I walked my own way instead of walking with Him, which led to all sorts of bad choices. When I think back on the two years after high school, and how truly awful those were, my mind always drifts to one particularly bad choice, and the danger I put myself into. My younger cousin, Robin, and I decided one summer that it would be fun to go see the hydroplane races on Lake Washington. But it wasn’t enough to just show up on Saturday like everyone else. We decided it would be more of an adventure if we spent Friday night in Seward Park so we could be the first on the lake in the morning. 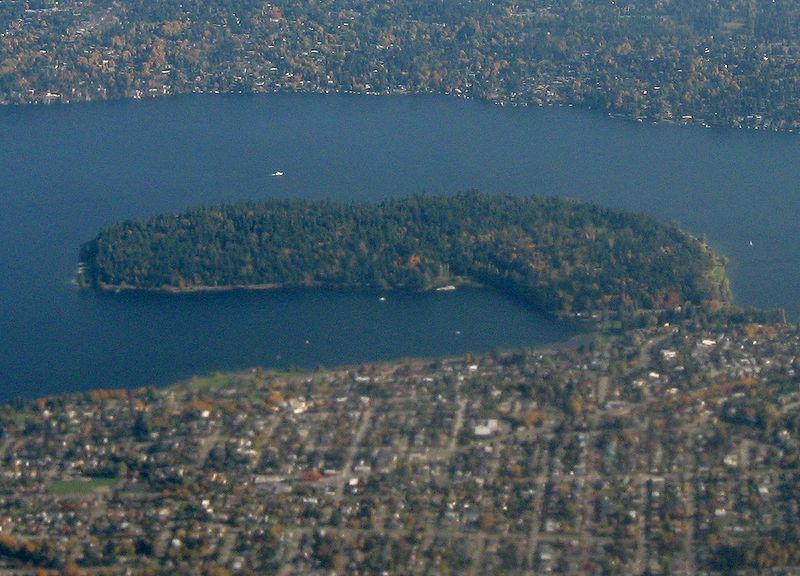 Seward Park is in the heart of Seattle. It’s 300 acres of trees, 120 of which is old growth forest. It’s also not too far from the University of Washington, where Ted Bundy abducted and murdered a number of women just a few years earlier. It’s a great place to hang out during the day, but not the place you want to be at night. But none of that crossed our minds when Robin and I hatched our plan. We packed our sleeping bags and a cooler of food for the following day, parked our car in the main parking lot and began walking through the forest. Honestly, it wasn’t until about five minutes into our giggly walk, when we stepped into a small, moonlit clearing and saw two big figures walking toward us, that it occurred to us that we’d made a mistake. But by then it was too late. I could barely breathe as we unrolled our sleeping bags right there in the middle of that clearing. Robin and I set up in the middle; one man unrolled his bag on her side, and one on mine. No more words were exchanged. I can’t say how the other three spent that night, but I laid there waiting to die. Every minute that ticked by, I waited, paralyzed, for the attack I was sure would come. But dawn came. And when it did, the two men sat up, gathered their things and walked away. Again, without any conversation. Robin and I looked at each other in relief and disbelief. How had we survived that night? And it all made sense then. “The angel of the Lord encamps all around those who fear Him, and delivers them” (Psalm 34:7).